With over 55 years of service to the wire industry specializing in extrusion dies, and to the medical industry specializing in endoscope and vascular access components, Ray's has built a reputation for the highest quality of workmanship and short lead times. We are an industry leader in the manufacture of quality products for medical, endoscope, wire and tubing industries. 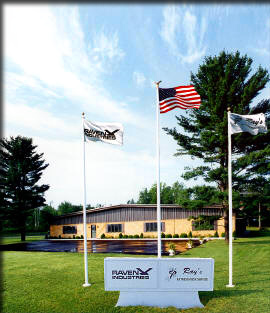 We began business back in 1960 as Ray's Extrusion Die Service. Some of you may be familiar with us by that name. Rest assured that although the name may be different, we're still the same company, owned and operated by the same family, providing the same high quality products you have come to expect from us. If you are new to us, we invite you to look through our web site and see if we have anything to offer your business. If you think we do, give us a call. We'd be happy to talk about your needs and how we can satisfy them. If you're already a customer, first of all thank you. Secondly, please take a few minutes to refamiliarize yourself with us and see if there are some additional ways that we can help you grow your business. 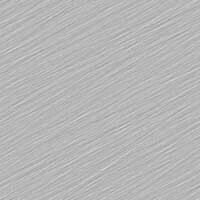 We specialize in tubing fabrication and grinding in small and large quantities as well as extrusion dies and mandrels. We are known for our SHORT LEAD TIMES and ODD SIZE TUBING.